Many people are not familiar with plantar fasciitis until they experience heel pain or are diagnosed with this foot condition. Therefore, if you are reading this blog you may have been diagnosed with plantar fasciitis or believe you may be suffering from pain associated with plantar fasciitis. Presumably, you may be familiar with the nasty pain associated with plantar fasciitis but fear not, we have compiled a list of trusted plantar fasciitis shoe brands that can help you eliminate that pain! Therefore, you have come to the right place! Plantar fasciitis is an annoyance to live with; however, you can improve your life by minimizing the pain with a good pair of supportive shoes. What should I look for when shopping plantar fasciitis shoe brands? When searching for reviews on best plantar fasciitis shoe brands, there are five things you should be looking for. As a matter of fact, they are arch support, deep heel cups, contoured footbeds, removable footbeds and shock absorbance. Ideal plantar fasciitis shoe brands should keep you supported through your busy day. Therefore, they should offer you arch support to keep your feet from flattening out and help limit pronation. Removable footbeds are great for those who require additional arch support. For one thing, they allow you to easily remove the current shoe footbeds and replace them with most custom and over-the-counter orthotics. In addition, deep heel cups keep your heel padded while keeping you stabilized with every step. Finally, good plantar fasciitis brands should help minimize or absorb harmful shock from the ground up. Good shock absorbing shoes are made with thick rubber outsoles for shock-absorption and traction. Vionic is a leader in comfort footwear. Their Orthaheel technology is based on more than 30 years of podiatric medical success. Vionic’s contoured footwear help ease heel pain, giving you the confidence to live free from pain. Both men’s and women’s Vionic shoes are great for plantar fasciitis pain relief, which have similar characteristics such as arch support, heel cupping to cradle your foot, sturdy outsoles for traction, and shock-absorbing properties. Aetrex shoes are great to help reduce the pain caused by plantar fasciitis; which an excellent Aetrex sandal is the Lori. 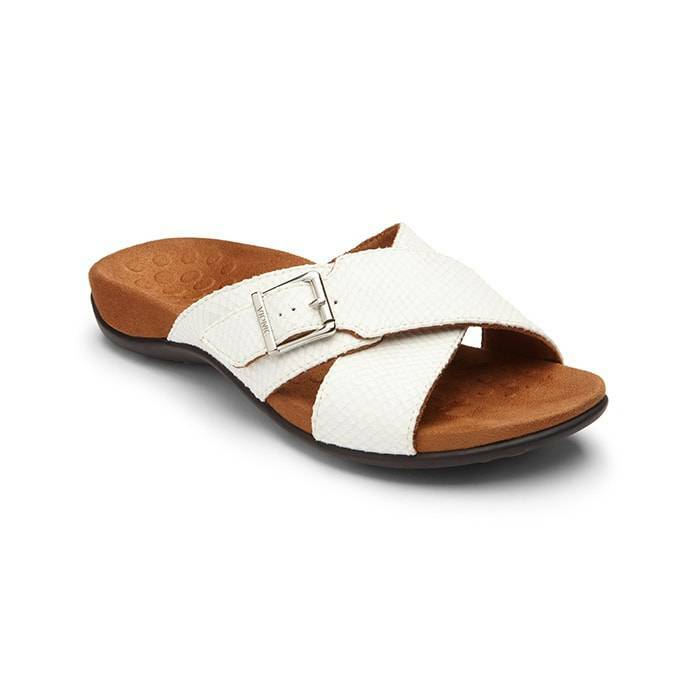 This is comfortable, low wedge sandal with full grain leather uppers. 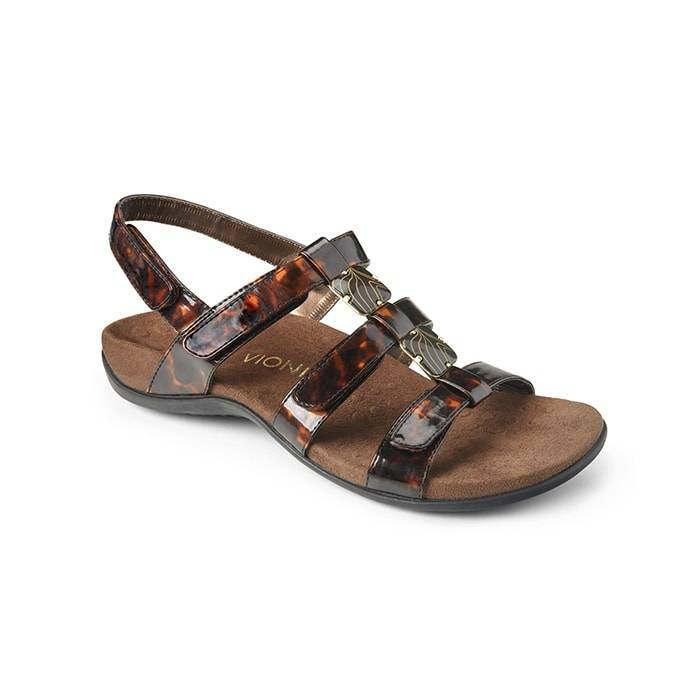 This sandal is made with adjustable hook and loop straps for a more customized fit. Equally important, this plantar fasciitis sandal offers amazing support and weight distribution. In addition, Aetrex offers Lynco Arch Supports; which is recognized as the #1 orthotic system on the market today! Aetrex Lynco Arch Supports or also known as shoe insoles, are sold in varies arch support options for varies foot types and gaits. For example, the LYNCO L2200 arch supports are exceptional for their slow recovery memory foam, which customizes to the shape of your foot. The LYNCO L2400 SERIES arch supports are customizable and designed with removable gel plugs. Since our right and left foot are not mirror images, these L2400 arch supports allow you to modify for differences in your feet. Dansko is a top footwear choice for professionals such as teachers, doctors, nurses, chefs, and others who spend most of their day on their feet. Their shoes are known for their all-day-comfort, due to their features such as anatomically contoured footbeds, amazing arch support, high-quality leather uppers and leather sock linings. 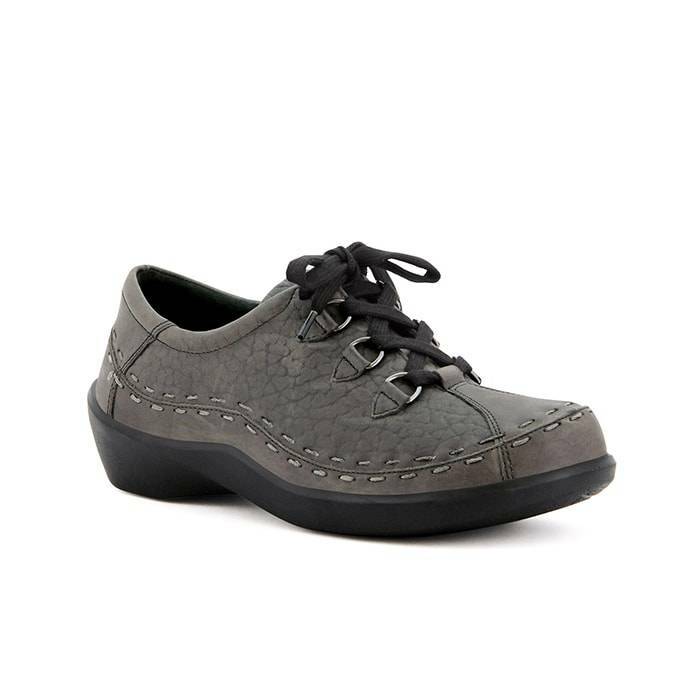 Dansko shoes such as the Emma is a work-ready shoe with long-lasting comfort in every step. 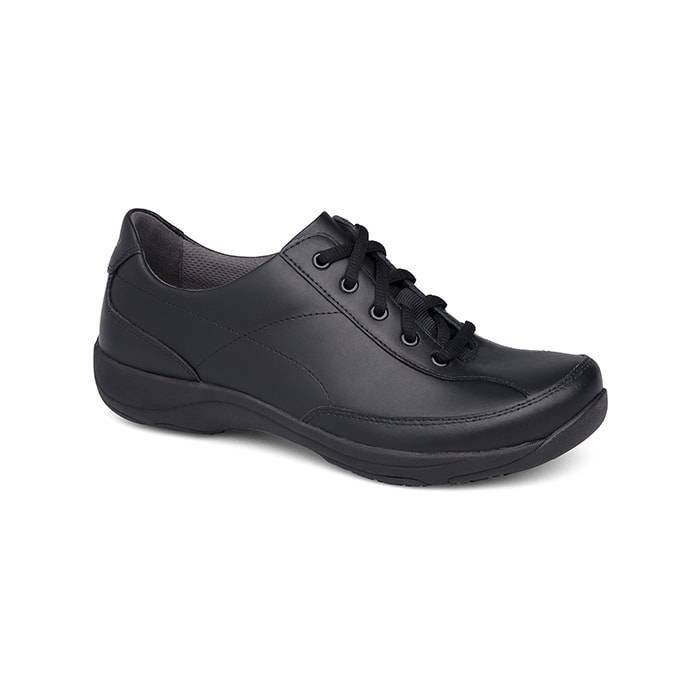 This shoe is a perfect lace-up work shoe with arch support, supportive construction, cushioned footbed, and slip-resistant outsole; which makes it a great shoe for plantar fasciitis. 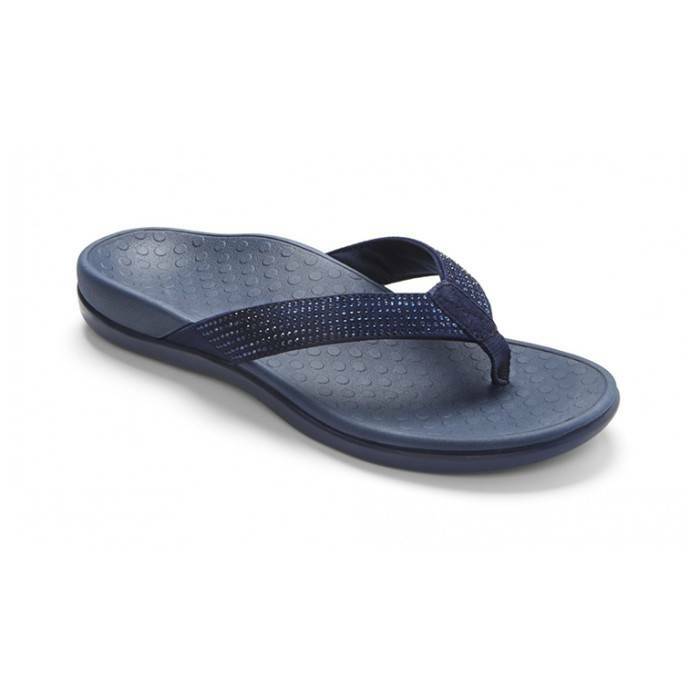 Its footbed is made with memory foam and is contoured for incredible arch support. However, if you require additional support from custom orthotics, Emma’s insole can easily be removed to accommodate most custom and over-the-counter orthotics. 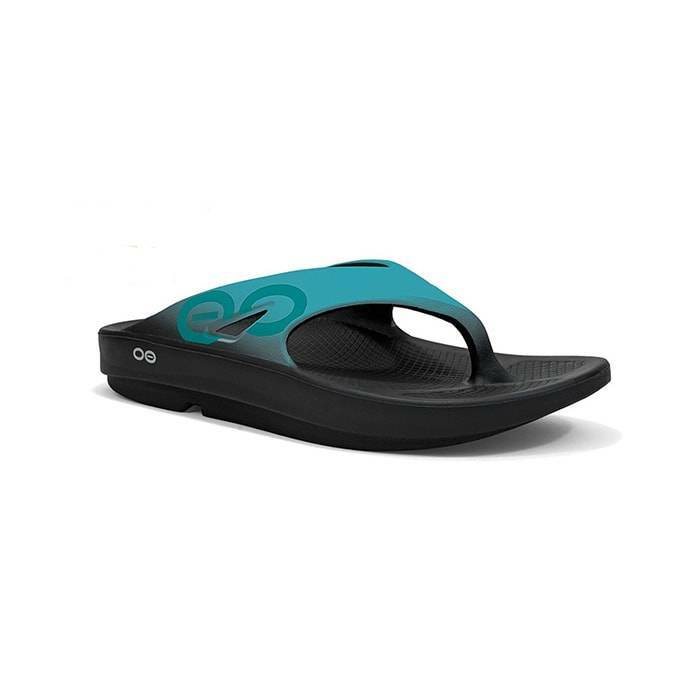 OOFOS sandals are known for their recovery abilities. They are one of the most comfortable recovery sandals, biomechanically engineered to alleviate the foot stress and soreness caused by your daily grind. 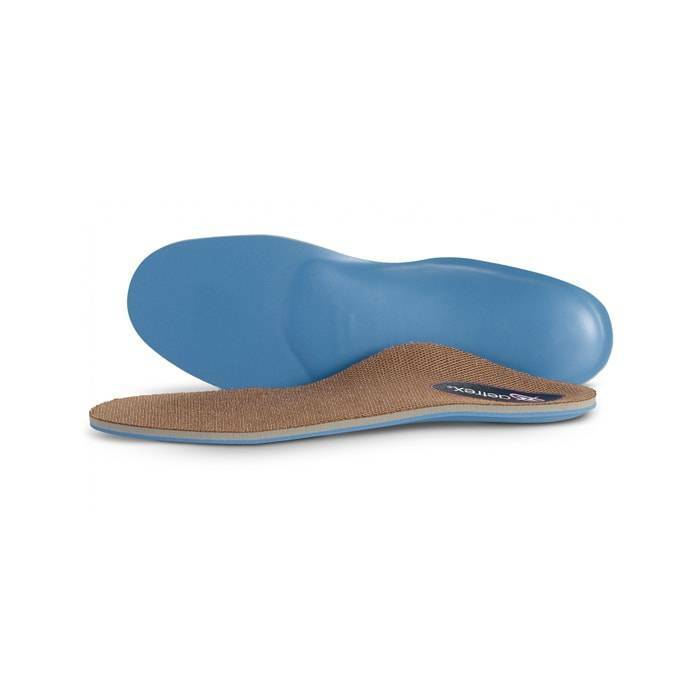 In addition, OOFOS is one of the best Plantar Fasciitis Shoe Brands for their amazing arch support, unique OOFOAM material, and biomechanically OOFOAM footbed. 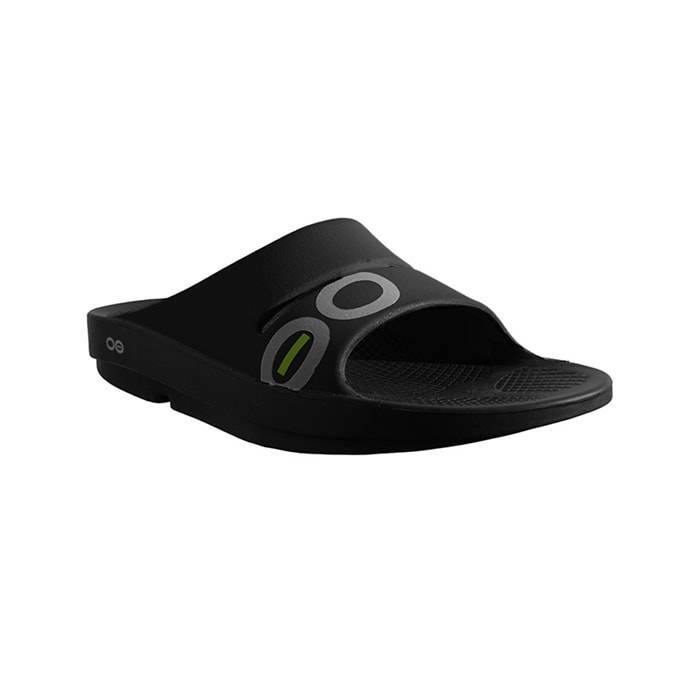 Compared to traditional flip-flops, OOFOS offer the cushioning and arch support you need to reduce plantar fasciitis pain. 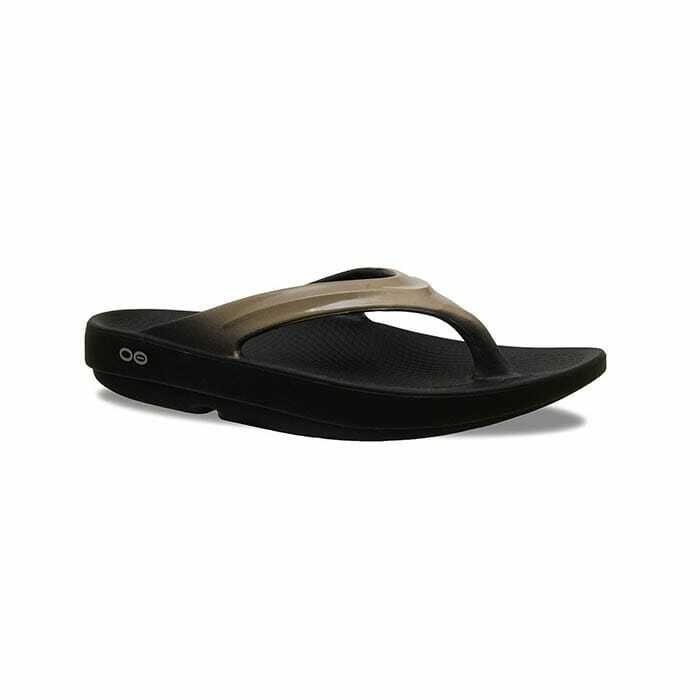 As a matter of fact, the OOFOS OORIGINAL thongs cradle and support your feet; so you can stay on your feet all day long. For more than a century now, New Balance focused on improving their research and development to give their customer the best shoes possible. 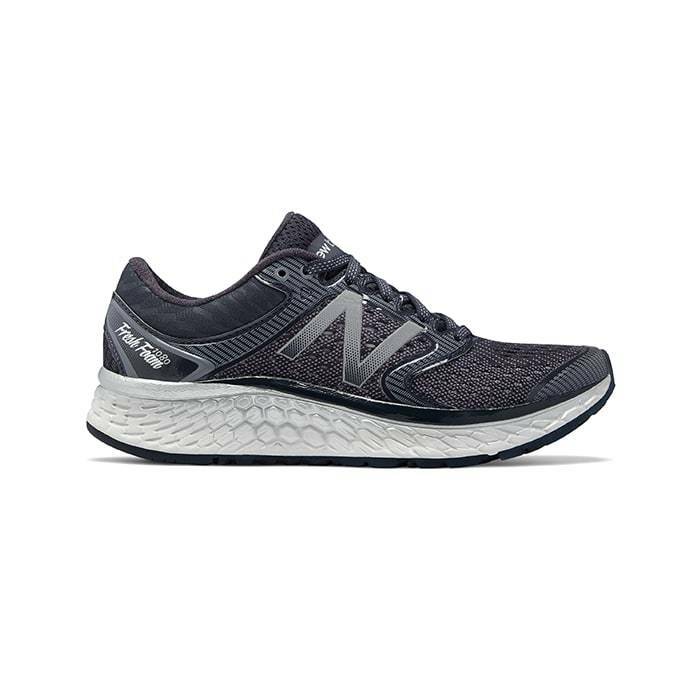 So much that, New Balance provides an extensive choice of shoes for people suffering from foot conditions such as heel pain and plantar fasciitis. They offer shoes with great arch support, rubber outsole, and most shoes have removable outsoles to accommodate orthotics. 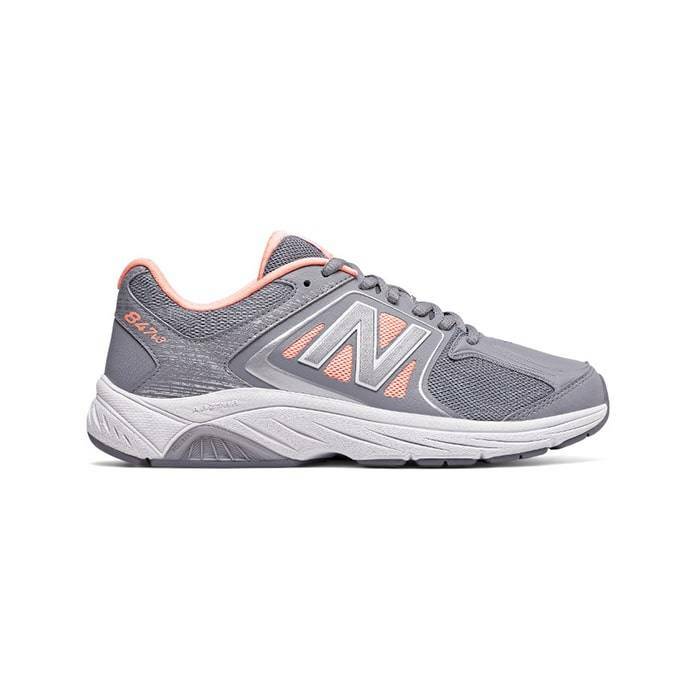 Both the New Balance 1080 and 990 deliver a smooth and well-cushioned walking and running experience. 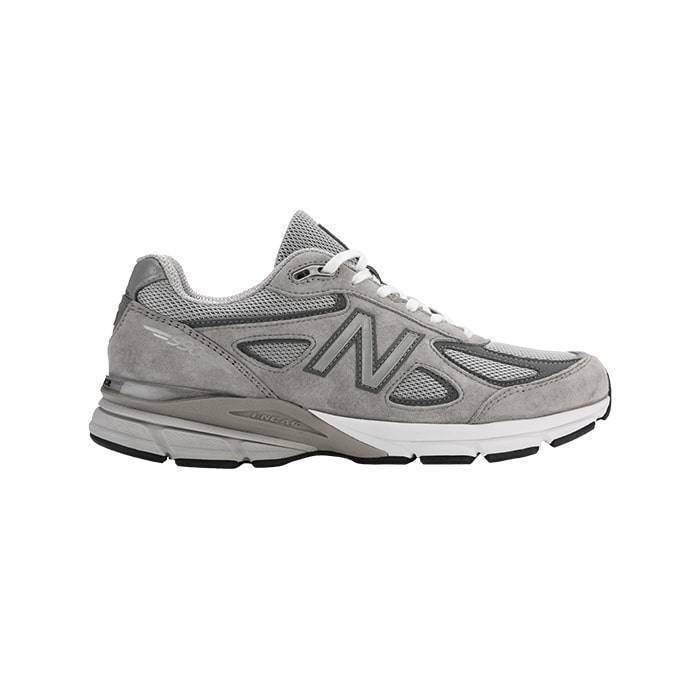 They offer a decent arch support, which is great for those suffering from plantar fasciitis. 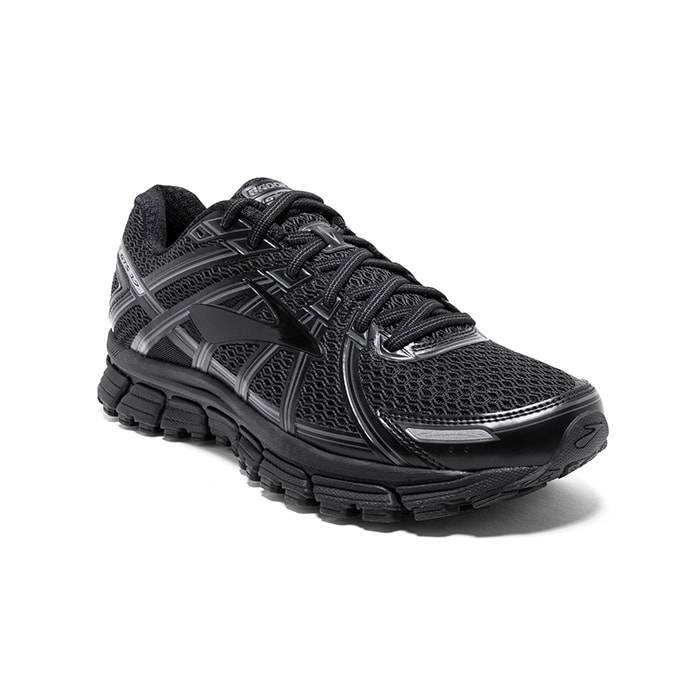 In addition, these shoes are shock absorbent and offer great traction for a reliable grip. Klogs are legendary for their outsoles and footbeds. Their outsoles are made from a unique polyurethane formula that provides exceptional shock absorption and superior energy return to protect your feet, legs, and back during long hours of standing. Just as important, Klogs come with removable insoles to allow you to customize the shoes with your own orthotics for extra plantar fasciitis support. Many people with plantar fasciitis pain have found great comfort and pain relief in the Naples for their impressive arch support. 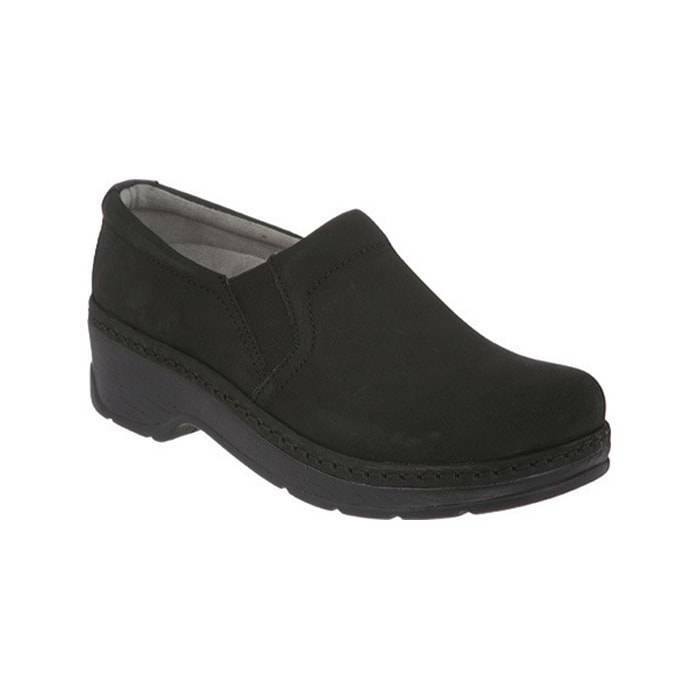 Its contoured outsole and footbed provide excellent arch support that lasts beyond your 12-hour shift. In addition, its polyurethane outsole is slip-resistant, non-marking and offers superior shock absorption and energy return. 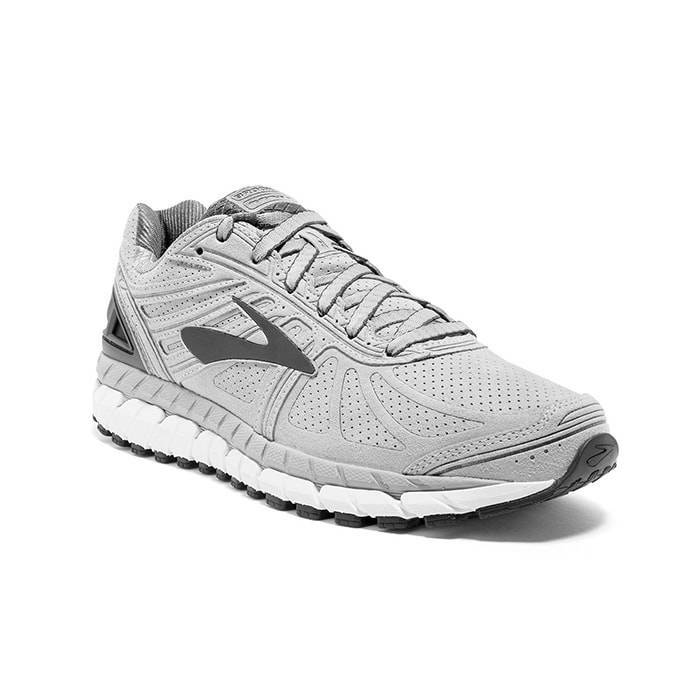 Brooks strives to deliver the best running experience through biomechanical research, cushioned midsoles, and durable midsoles. The Brooks Adrenaline, Beast and Ariel offer a secure, comfortable fit as well as excellent stability. Both the Brooks Adrenaline and Beast are built with Brook’s DNA Midsole, an innovative cushioning system that adapts to runners of all sizes and speeds, providing a custom ride. Not only is Ziera a comfort brand that helps relieve pain from plantar fasciitis, but also a stylish brand that is extremely popular with women. You will notice they feel as good as they look! Ziera shoes and sandals are made with built-in orthotic footbeds, which helps relieve plantar fasciitis foot pain. 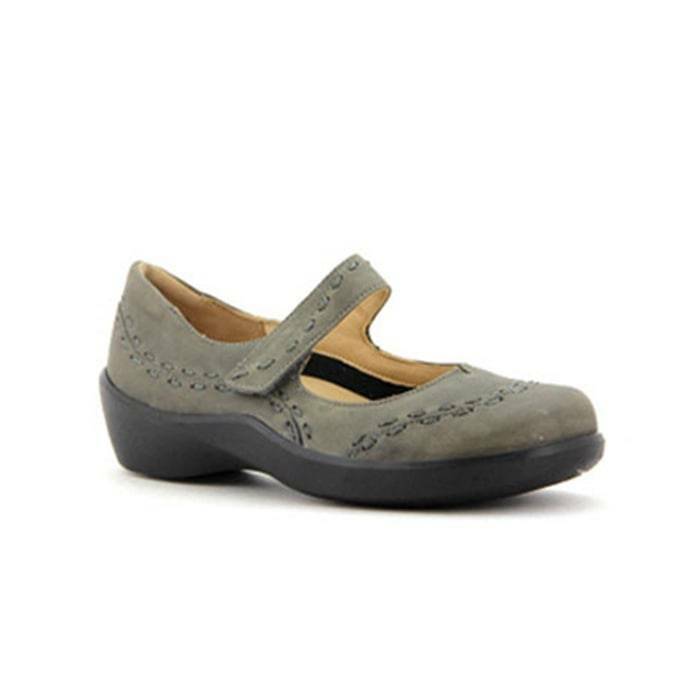 Both the Ziera Allsorts and Alley are popular shoes for their comfort and style. They have full length removable orthotic footbeds and thick polyurethane outsoles; which add durability and serves as a great shock absorber. Additionally, these comfort styles come in multiple widths to help ensure your perfect fit. Come into any one of our stores located in Costa Mesa, Anaheim Hills, Rancho Cucamonga, Riverside, San Dimas, Long Beach, Temecula, La Quinta and Palm Desert, today and shop our Trusted Plantar Fasciitis Shoe Brands! 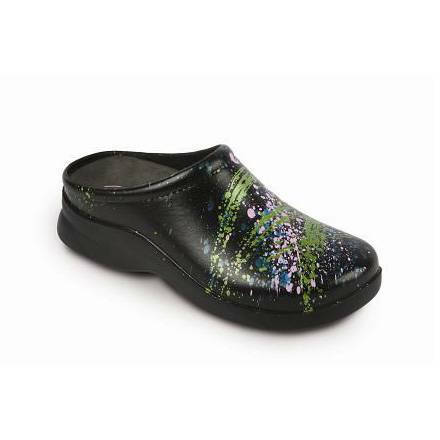 At Lucky Feet Shoes, we carry many plantar fasciitis shoes: sandals, heels, walking shoes, running shoes, casual sneakers, clogs, wedges, flats, booties, and boots. Come and visit us today! If you are looking for Trusted Plantar Fasciitis Shoe Brands in Orange County, the Inland Empire, Los Angeles County, Temecula or Riverside; we have nine stores to serve you! If you are looking for Plantar Fasciitis Shoe Brands in Anaheim, Anaheim Hills, Yorba Linda, Brea, Orange, Placentia, Costa Mesa, Santa Ana, Fullerton, Irvine, Villa Park or Tustin; then visit our store in Anaheim Hills or Costa Mesa for your footwear needs. If you are looking for Trusted Plantar Fasciitis Shoe Brands in San Dimas, Long Beach, Cerritos, Glendora, Pomona, Covina, West Covina, La Verne, Azusa, Diamond Bar or Claremont; then visit our store in San Dimas or Long Beach for your footwear needs. If you are looking for Plantar Fasciitis Shoe Brands in Rancho Cucamonga, Ontario, Upland, Fontana, Rialto, Chino, Chino Hills, Mira Loma, Eastvale, Colton or San Bernardino; then visit our store in Rancho Cucamonga for your footwear needs. If you are looking for Plantar Fasciitis Shoe Brands in Riverside, Moreno Valley, Corona, Rubidoux, Loma Linda, Grand Terrace, Redlands or Norco; then visit our store in Riverside for your footwear needs. If you are looking for Plantar Fasciitis Shoe Brands in the Temecula Valley, Murrieta, Fallbrook, Lake Elsinore, Wildomar, Hemet, San Jacinto, Pala, Sun City, Menifee, Canyon Lake, Perris, Bonsall or Anza; then visit our store in Temecula for your footwear needs. If you are looking for Plantar Fasciitis Shoe Brands in Palm Desert, Indio, Coachella, Thermal, Vista Santa Rosa, Rancho Mirage or Bermuda Dunes; then visit our store in La Quinta.